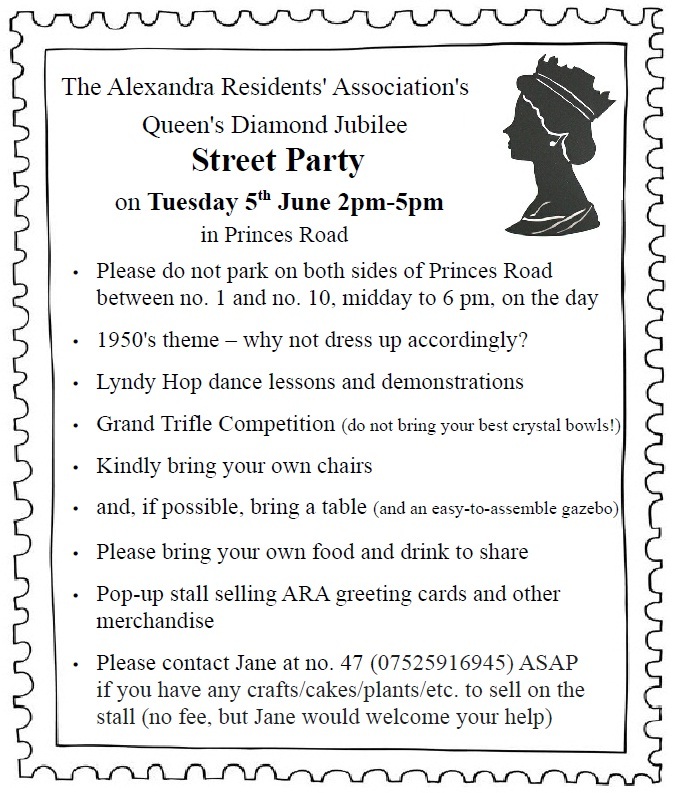 Please contact us if you’d like to take part in the Grand Trifle Competition. Thanks for a super party. We have gained a couple of white plates with blue flowers round the edge. Sorry no idea about the plates. The pictures are on the site now!